Albrecht, K.A. and M.H. Hall. 1995. Hay and hay-silage management. Chap. 12. In R.F. Barnes, et al. (eds.) 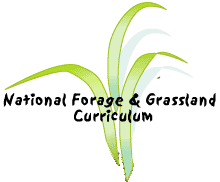 Forages: An Introduction to grassland agriculture. Vol. 1. Iowa Press. Ames, IA. pp. 155-162.